Many an evening during my tweenie-teenie years would end with a soak in the bathtub. I would luxuriate in the warmth daydreaming of becoming a National Parks ranger or marrying a fisherman or living in a lighthouse. I did work for the National Parks for a while, in Lowell. I was a librarian in an urban historical park which is a far cry from being a ranger in the desert or in the mountains. My husband was a sailor, not a fisherman. And now the Hudson River Historic Boat Restoration & Sailing Society is holding a raffle for a night at the Saugerties Lighthouse. Of course one night in a bed and breakfast is a lot different than living in a lighthouse, but it is pretty good. If you never daydreamed about living on a tiny island, waiting for the mail boat and supplies, seeing the tides come in and out, watching the gulls, signalling to the ships that pass in the night, get in your bathtub right now and do it. “Lighthouses capture the imagination in ways few buildings can. Your raffle ticket money will go toward completing the restoration of the 1903 sloop Eleanor, the last of a class of “raceabouts” built by Clinton Crane. She sailed the Hudson River from Albany to New York City. 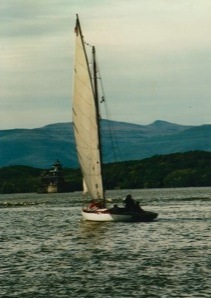 You can read about her and the band of volunteers who are meticulously rebuilding her so that she will once again be on the water offering all the opportunity to learn about the Hudson River’s history and environment, the forces of nature, the value and rewards of cooperation and good communication, as well as the thrill of the wind at your back as you sail. Like the Eleanor, the Saugerties Lighthouse is on the National Registry of Historic Places. In 1834 the U.S. Congress appropriated $5,000 for a lighthouse at the mouth of the Esopus Creek. It was required to guide ships away from nearby shallows and into the Creek when Saugerties was a major port with daily commercial and passenger transportation. One beautiful summer afternoon several years ago during low tide I walked out to the Saugerties Lighthouse and daydreamed again, but along with growing up comes practicality. Get your chance to stay at the Lighthouse here. And what are you doing May 31st? Why not dress up and party with the Hudson River Historic Boat and Sailing Society at Rokeby in Barrytown, NY? As a member of this lively band of sailors, woodworkers, city of Hudson and Hudson River history buffs, and crazy romantics, I invite you to an Edwardian Great Porch and Lawn Party at Rokeby, a privately-owned Hudson River Livingston/Astor estate with a twist. The event is a benefit to fund the purchase of the spars for the restoration of the 1903 Clinton Crane sloop Eleanor. 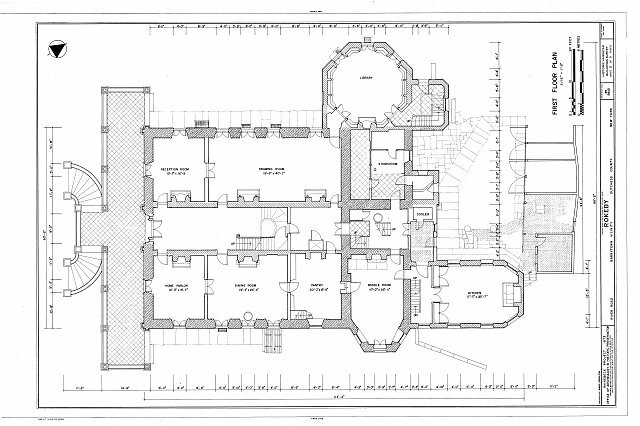 According to the Historic American Buildings Survey prepared by the National Park Service, Rokeby, originally known as La Bergerie, is 200 years old this year. Ricky Aldrich, Vice President of HRHBrass is our host for the day and Wint Aldrich will be giving tours of the first floor of the mansion. Speaking unofficially for the volunteers and supporters of the Eleanor Project, I will say that we are extremely thankful to them and to Ania Adrich for opening their home for this occasion. Guests will be able to stroll the grounds which offer beautiful views of the Hudson River and the Catskills. If the sun is out, the afternoon will be magnificent If not, it will just be outstanding! It will be hard not to have a good time. At 4 o’clock Halsey Herreshoff will speak about his racing experiences, the America’s Cup and things dear to sailors. 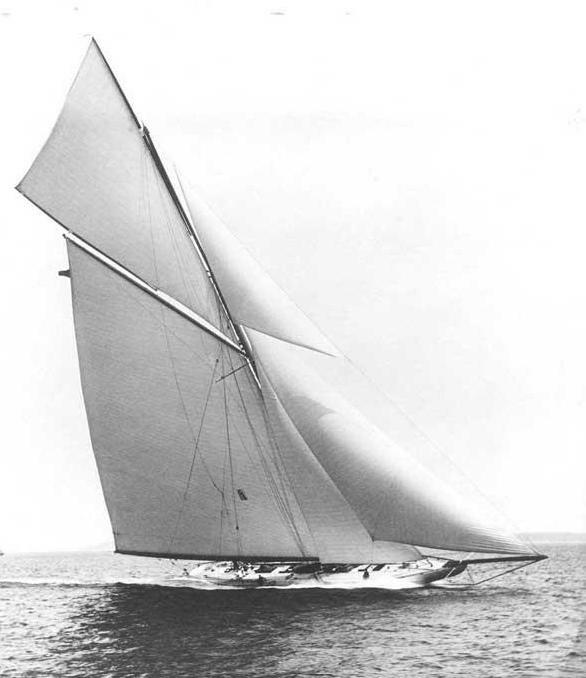 Since 1878, the Herreshoff family has been designing and building select high quality yachts, including the famed Reliance and Westward, the most technologically advanced racing yachts of their time. Halsey is a prolific designer of production and custom yachts. As a sailor, he has been bowman, tactician and navigator, with four successful America’s Cup defenses, and he will have just returned from this year’s race. 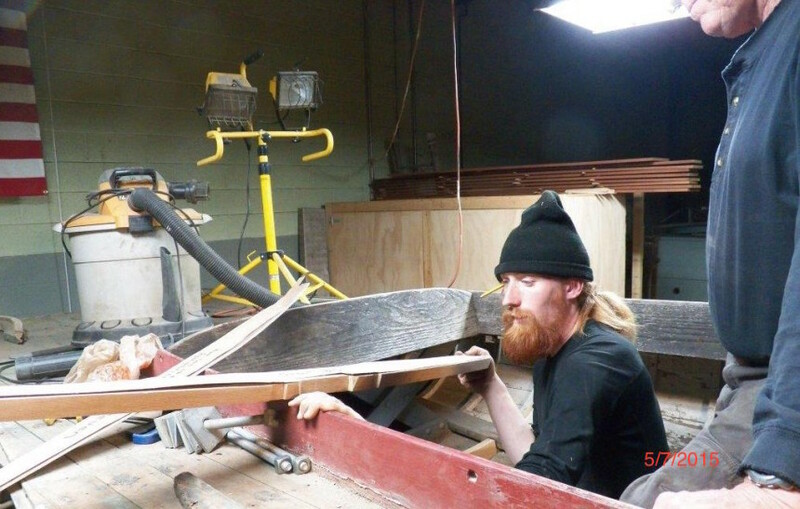 He is responsible for the development of the Herreshoff Marine Museum and America’s Cup Hall of Fame in Bristol, R.I.
Hudson River Historic Boat was organized in 2011 to save a very distressed Eleanor. A hard working group of volunteers meet weekly in a warehouse in Hudson, New York to bring her back to her glory so that she can once again sail the Hudson River for the public’s pleasure and education. This event will raise money for Eleanor’s mast, boom and gaff that will be built by the Beetle Boat Shop in Wareham, Mass. There will be food by Bruno’s, there will be music by the Blackiston Brothers, and we hope you will step back in time and dress Edwardian and join us. Or dress for 2015 and join us. For more information on the Party and to purchase tickets, as well as to learn more about the work on the Eleanor please see our website. If you can’t make be with us on the 31st, but would like to join our group and volunteer your time and/or expertise, please give us a call. 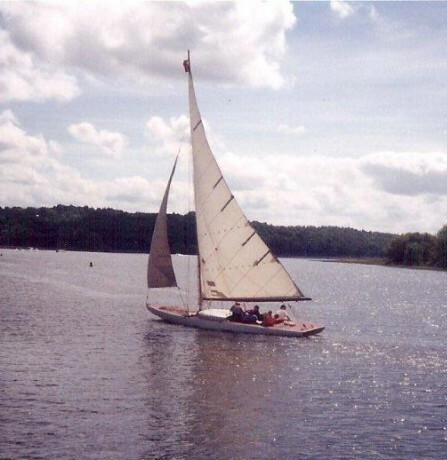 The Hudson River Historic Boat Restoration and Sailing Society Inc. invites all to the Great Water Race and Barbecue at the Roe-Jan Creek Boat Club in Germantown on September 6th, from 2 to 5pm. Proceeds will go to support Sailboat Eleanor’s restoration – specifically to restore the mast, boom, and gaff of this lovely landmark vessel. 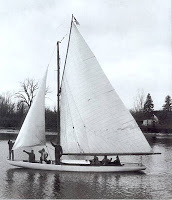 The racing sloop Eleanor was built in City Island in 1903 and is on the New York State and National Register of Historic Places. Being well over a century old, with materials of mahogany, oak, cedar, iron and copper, she will provide invaluable restoration experiences for both master craftsmen and their apprentices. Eleanor is the last surviving example of a class of boats known as “raceabouts” that were designed for speed, and represents a unique chapter in the evolution of sailing. This is an opportunity to have a wonderful afternoon and contribute to a unique cause as well. The Water Race will begin at approximately 3:30 pm. 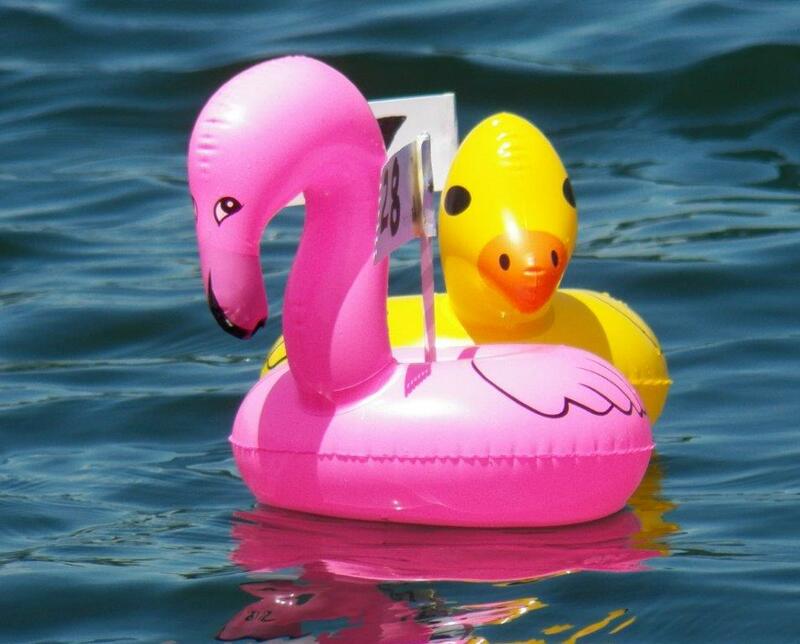 Ten ducks and ten flamingos, who have gathered from various point on the map and are staying at members’ homes, have been studying and swimming the waters of the creek for the past month or so, will vie for the finish line. Racers, at $50 each, can be sponsored before September 6th by calling 618-568-8832, or at the barbecue if still available. Five hundred dollars will go to benefit Eleanor, $250 will be awarded to the sponsor of the first place winner, 50 to the second place sponsor, and $100 to the third. The racers will have the option of remaining with their sponsors as honorary drink floats or returning home. Guests can bet on their favorite racer. Enjoy the view of the river and the mountains as you cheer the racers on. Music will be provided by The Livingston-Blackiston twins, Sky and Sandy, and by Mike Pagnani and Friends. A menu of hot dogs, chicken, local potatoes contributed by Staron Farm and fresh corn contributed by Holmquest Farm, salads, and home baked desserts will be served. Call 518-567-8832 or email eleanorrestorationproject@gmail.com for tickets or get back to me in my comments — only $15 a person. You may also purchase them at Anglers Marine at 12 County Route 31or Bruno’s in Hudson. . Tickets must be purchased before August 29th. Thanks to Hudson River Sampler from whom I happily stole whole sentences! The next best thing to owning your own sailboat is having friends who do. On second thought, I think I have that backwards. If you dream of sailing along the Hudson on a handsomely restored wooden sailing vessel of the early 1900’s, here’s a chance to make that dream come true. The Hudson River Historic Boat Restoration and Sailing Society is restoring Eleanor, the last surviving example of a “raceabout” that sailed on the Hudson during the early 1900’s. She was the inspiration of naval architect Clinton Crane, and now is the inspiration of a corps of sailors, craftsmen, preservationists, and dreamers like you and me, who will bring her back from bare bones and have her once again on the water. Old sailboats are very special. 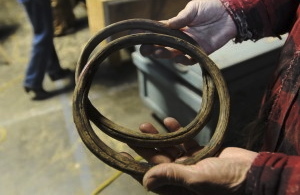 The craftsmanship that goes into restoring an old wooden sailboat is even more special. 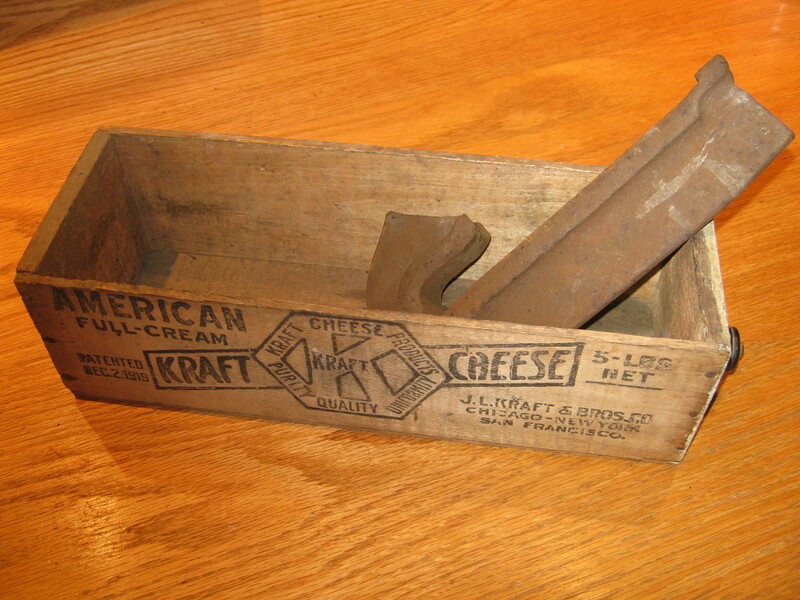 There are treasures from the past – both tangible and intangible – that should be preserved for the future. Please take the time to watch the video about this American historical watermark and help hoist a sail.